Do You Need New Windows And Doors? Central Florida Windows & Doors is your trusted expert in replacement windows and doors in Central Florida. We’re a locally owned and family operated business with 20+ years of window and door installation experience. 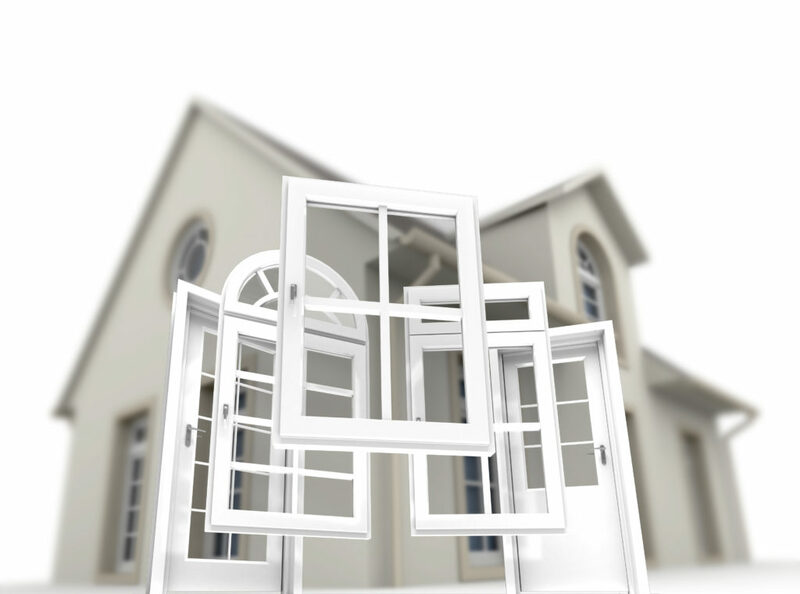 We provide premium, top of the line windows with the best warranties in the the industry. From our initial consultation to install, we strive to make the process as simple as possible. Our installers are highly trained masters of their craft who take pride in performing an excellent job. Please give us a call today for a free home estimate! Our expert installers provide top-notch service from the initial measurements to final inspection. 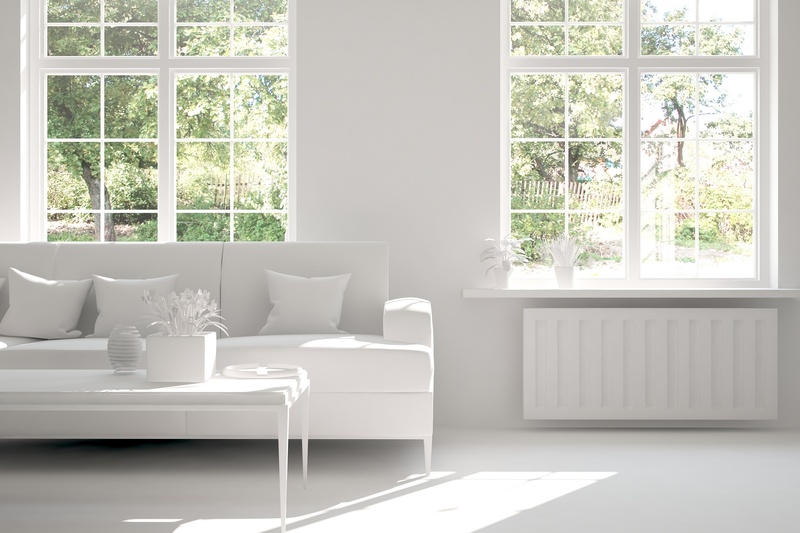 With over 20+ years experience installing windows and doors in Orlando and nearby florida you will feel at ease with our installers working on your home. Efficiency is key!